The famous Balkan Peninsula is the territory that covers the southeastern Europe and it’s well-known for rich greenery and beautiful nature, which is making the region perfect for both, summer and winter vacation! The region takes its name from the Balkan Mountains and this place is a home of 11 wonderful countries! There are many places you have to visit in the Balkans and we’re sure that you’ve probably been in almost all capital cities, but actually there are many other cities who are hiding forest monasteries, beaches, great caves and amazing history! There you’ll: meet warm people, enjoy tasty meals from traditional cuisines and drink extraordinary homemade wines! Check out our list of Top 10 Non-Capital Cities to Visit in the Balkans and make sure to not miss any of these places! Ohrid, the most beautiful city in Macedonia is the biggest attraction for every visitor of this amazing little, but warm country! It’s widely famous for its churches, picturesque monuments and traditional houses! 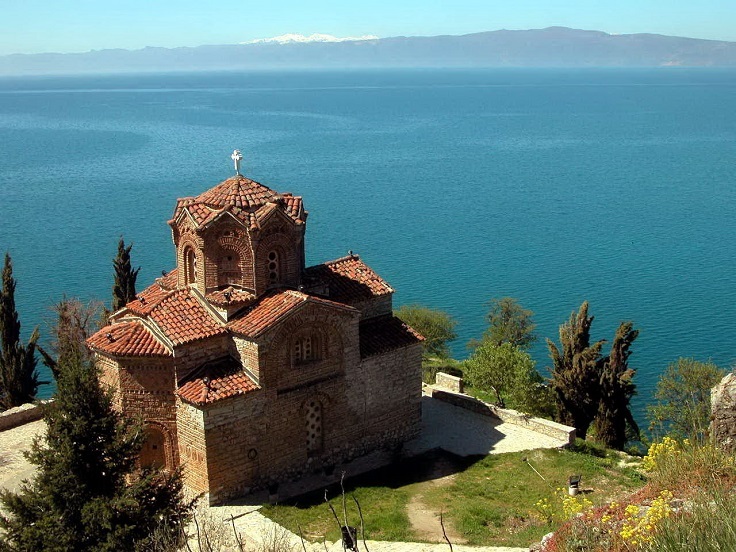 These are just a few of many reasons why Ohrid is part of UNESCO’s World Heritage! 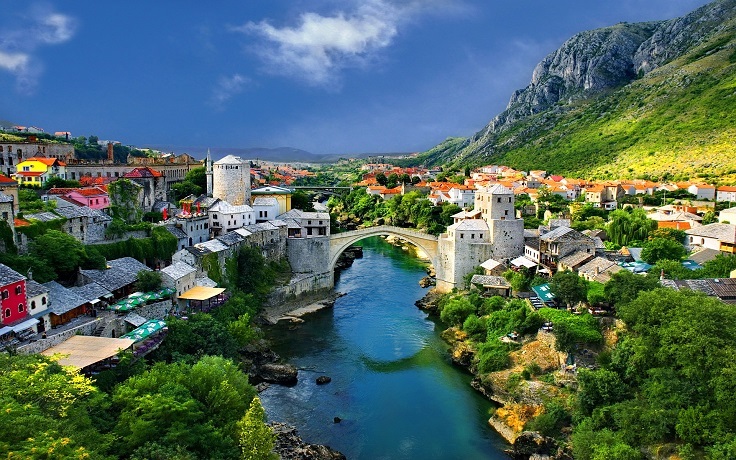 Mostar, which is located in the southern Bosnia and Herzegovina and situated on the Neretva River, has a big historical and cultural meaning for the whole country! The most recognizable landmark is the Old Bridge ( Stari Most), which is built in the 16th century by the Ottomans! 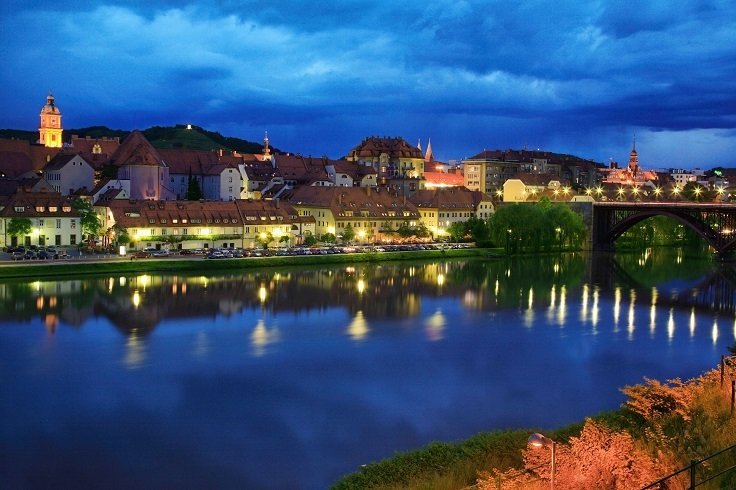 There are many reasons why you should visit Maribor, Slovenia! The wonderful architecture of the Judgement Tower, the Water Tower, the Jewish Tower and the Maribor Cathedral which was built in Gothic style are the first attraction for Slovenian tourists! The Lent festival is something you must attend if you visit this lovely city in June, especially if you love opera, theater, ballet and classical, modern and jazz music! 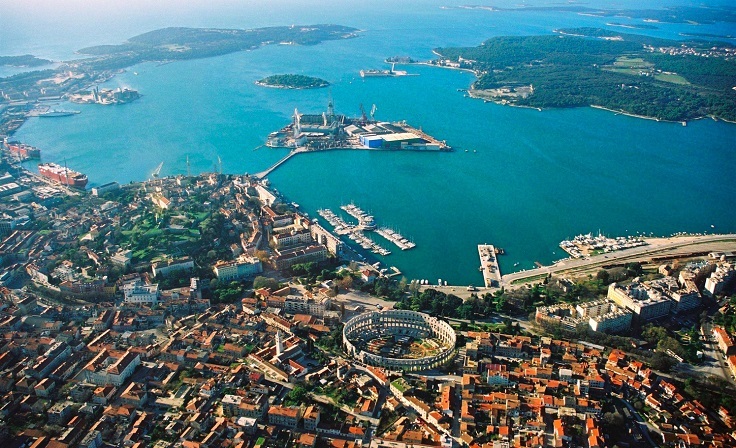 If you don’t know where to go for vacation, then go to Pula… you can’t go wrong with this city which is located in Istra Country, Croatia! You’ll be satisfied with the smooth sea, unspoiled nature and mild climate! Don’t forget to try some great homemade wine and fresh seafood! The second largest city in Serbia after Belgrade – Novi Sad is the place to be if you want to visit a city which is a big cultural center where you have so many things to do and to see! As we know, this is the home of EXIT festival, so, if you want to listen modern music, go to Novi Sad and attend one of the biggest summer music festivals in the world! 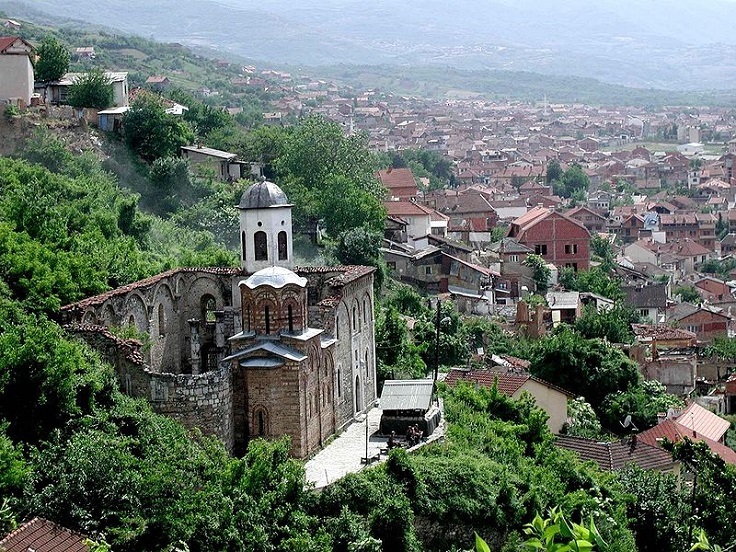 Prizren, in the past was known as a capital of the Serbian Empire, but know it’s a part of the new republic – Kosovo! 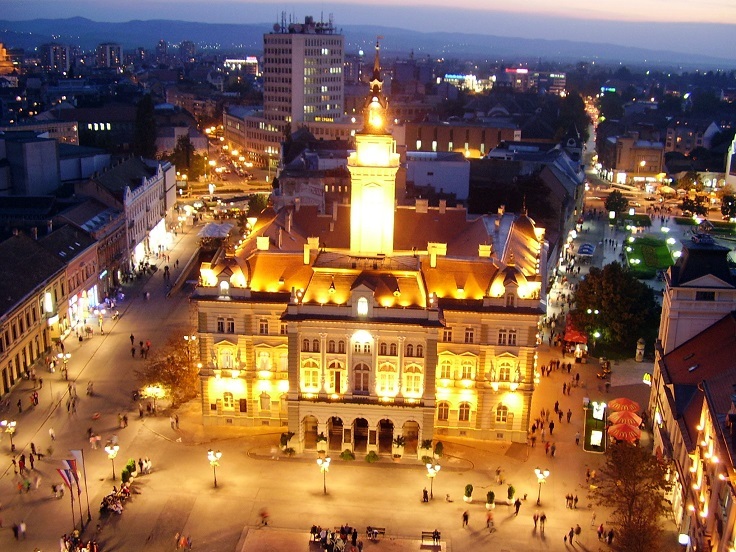 This is a beautiful city, where live Albanian people, but also there are still some Serbians there! During the Kosovo war, Prizren didn’t suffer much and that’s why it’s still the biggest cultural center in this region! 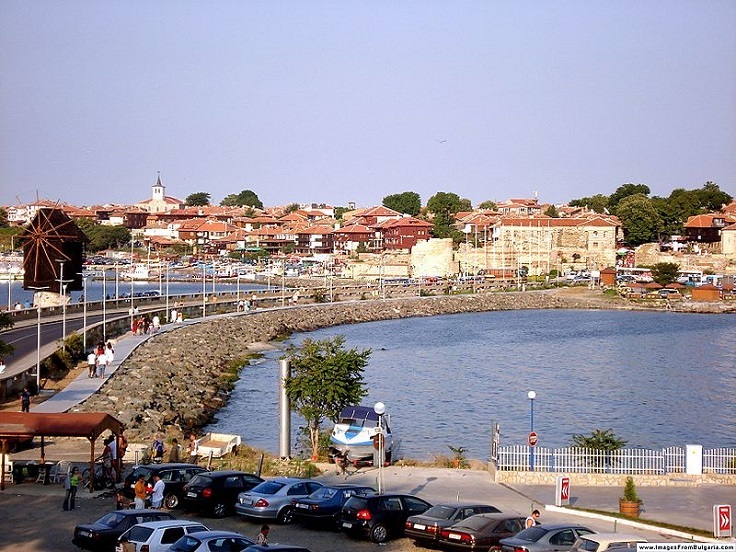 The biggest tourist destination in Bulgaria – the famous Nessebar is the place to be during the hot summer days! People from all over the world (especially in their 20ies) are visiting this city, where beautiful beaches, wonderful city streets and great parties are guaranteed! Also, if visiting Bulgaria make sure that you visit the capital, Sofia. Brasov is the largest city in the mountain area of Romania, which has a long tradition in sports, like football, rugby, tennis,cycling, bowling and other. It looks cute and modern, but very historical and also, it’s notable for being a birthplace of the national anthem of Romania! One more destination that’s perfect for vacation and relaxation! 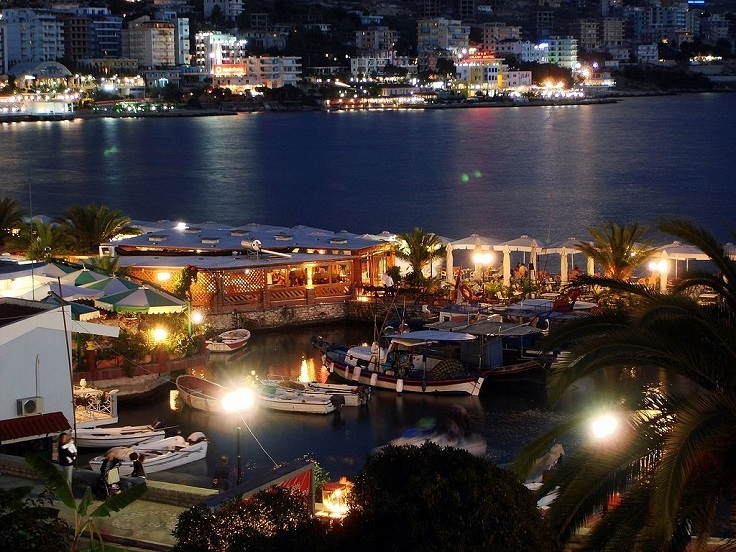 Saranda is the most beautiful city in the Albanian Riviera which is situated in an open sea gulf of the Ionian sea! The great location and climate, amazing beaches with crystal water and beautiful restaurants are just a few of many reasons why Saranda leaves all visitors speechless every time! Balkan Peninsula and is listed Crete, an island that lays in the south-east of mediterranean sea.